Enjoy dinner on the terrace overlooking the estuary, where fishing boats bob and sea breezes soothe. 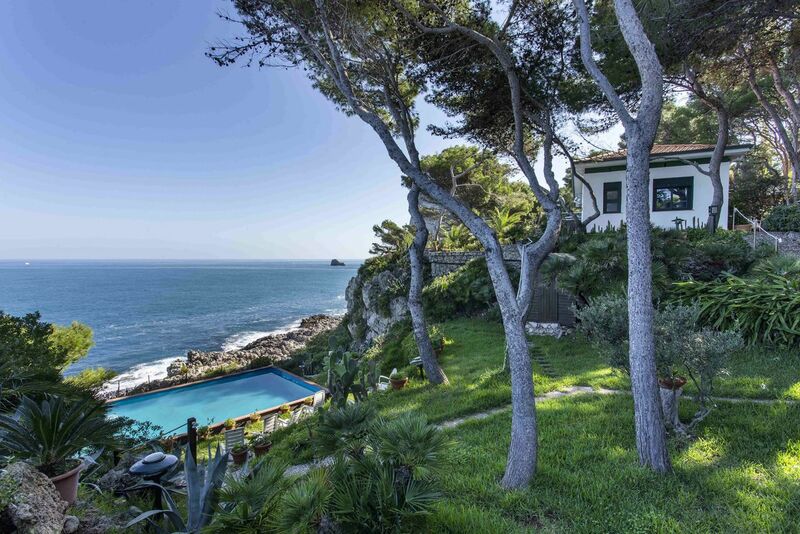 This characterful old summer house, perched on a ‘cerro’ in the Formosa Natural Park, is beautifully positioned, with pine trees on the south side and serene views ahead. Inside is traditional, comfortable and cosy. 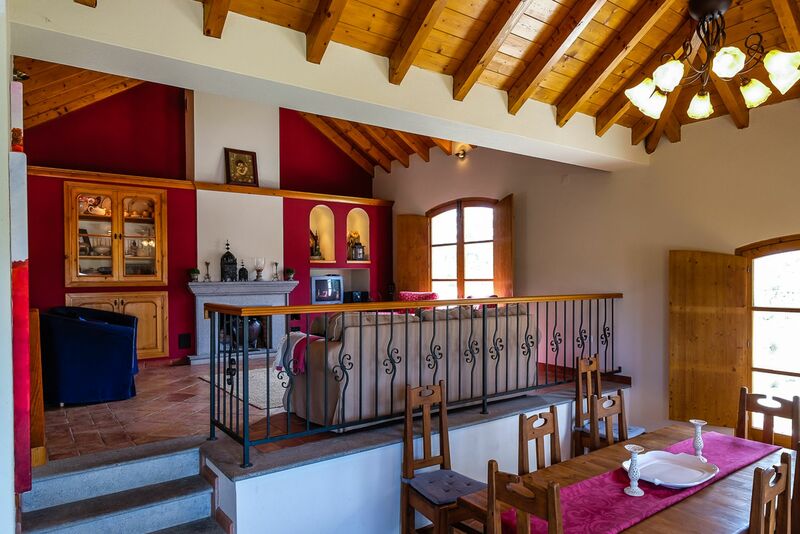 There’s a sitting room that’s perfect for rainy days, restful bedrooms above, and an apartment on the ground floor with views of the Algarvian Serra. Splash in the pool, bask on the roof terrace and nod off in the hammock. You can walk to Pinheiro’s sea front (400m) and stop off for lunch: there’s a much-loved family restaurant. 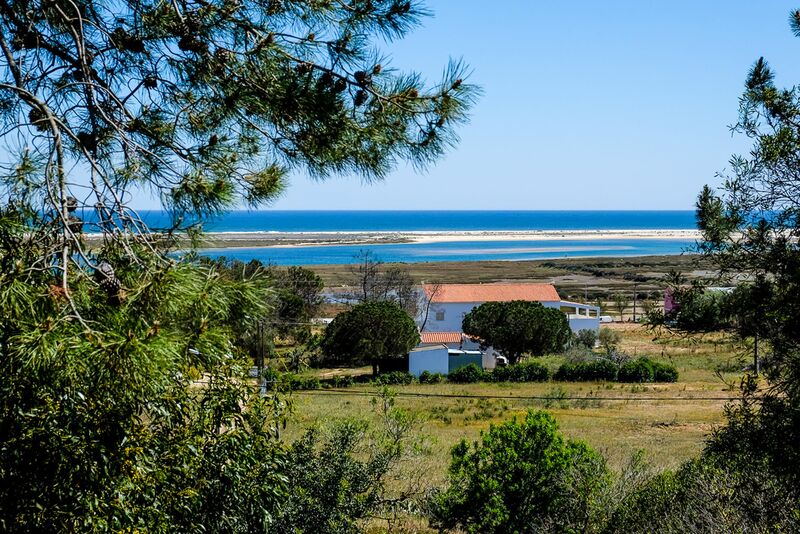 Or follow the cycle path to Santa Luzia (2.5km) where a small ferry brings you to Terra Estreit’s white sands and small bar. Your main town is charming Tavira, a ten-minute drive. 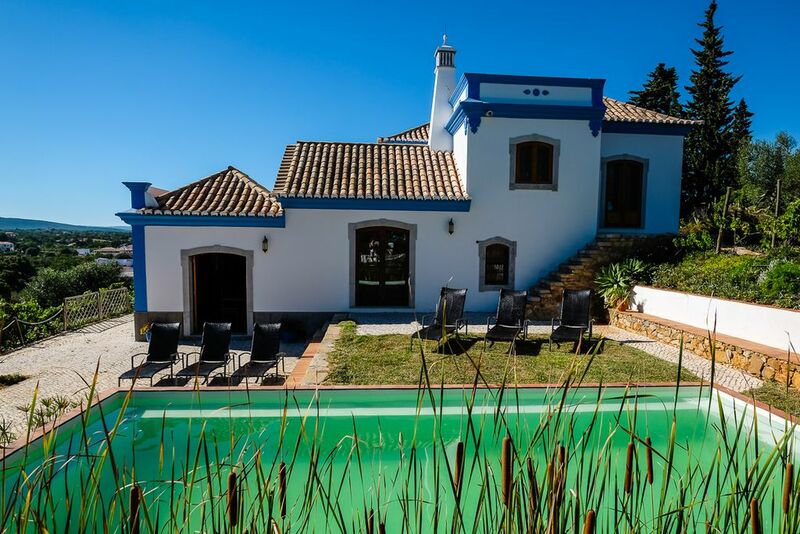 A traditional summer holiday home right next to the shore front and with access to some of the longest and deserted Atlantic beaches of the Algarve. I liked the timeless feel of the place, and its position overlooking the salt marshes. Sort of holiday home one could relax in and while away the long hot days, with a nice off shore breeze in the hammock under the large and majestic pine tree. What is unique to the area are the protected salt marshes and sand islands of Fomosa where you can spot dolphins and flamingoes, and bathe (safely) in the Atlantic. From Pedras del Rey there’s a small floating bridge (and, in summer, an old fishermen's train) to the beautiful Barril Beach. Tavira (7km) is great to wander around and awash with good places to eat. For night life head west, to the old ports of Fuzeta (11km) and Olhão (27km). The beaches are fantastic both for bathers in the summer and for walkers in the winter. The salt marshes and tidal flats will thrill bird watchers with the many species of waders, waterfowl and sea birds. For nature lovers, artists, photographers. In Winter, there is the chance to see Bluethroats, Spoonbill, and most spectacularly Greater Flamingo.In Summer, you have the chance of seeing European Bee-Eaters, Golden Oriels, European Rollers, Woodchat Shrikes and Red-Necked Nightjars. Luz de Tavira is a small village with a few shops and cafes and an almost oversized church with an elaborate Manueline door on the south side of the church. In front of the church is the central square where there are often craft markets and flea markets.